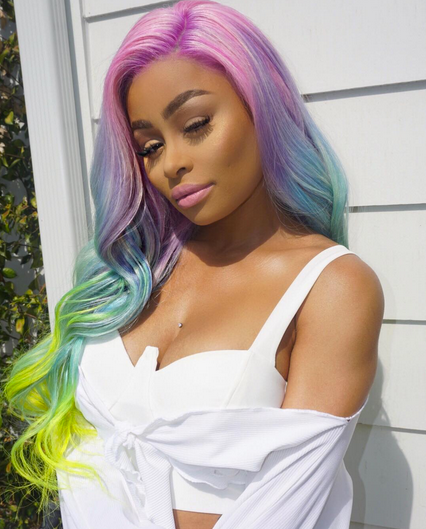 Blac Chyna isn’t playing any games after her ex-fiance Rob Kardashian decided to expose her as a cheater and leaked her nudes. The Lashed Boutique owner has lawyered up and she’s dragging Rob’s a** to court. Attorney Lisa Bloom is representing Chy and she says they’ll be in court on Monday to file a restraining order against Rob. That will keep him at least 100 yards away from her and it’ll put a muzzle on Rob to keep him from dragging Chyna on social media again. We can all agree his dragging stopped the Internet and had everyone stalking his timeline. 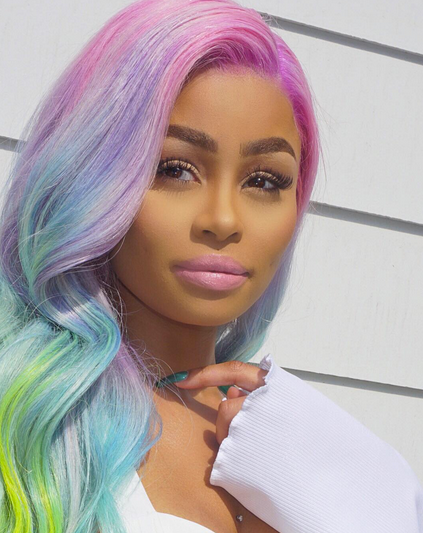 She copped a new unicorn wig and posted up several new flicks.